Charlotte completed her undergraduate law degree at the University of Hull, which included spending time working on a pro-bono programme in HM Prison Hull. Charlotte showed an early interest in the Transport sector at University and chose to study Shipping Law as an elective, in which she obtained a first. She went on to complete her postgraduate Legal Practice Course at the University of Law, Bloomsbury, following which she worked at a local law firm in Bedford. 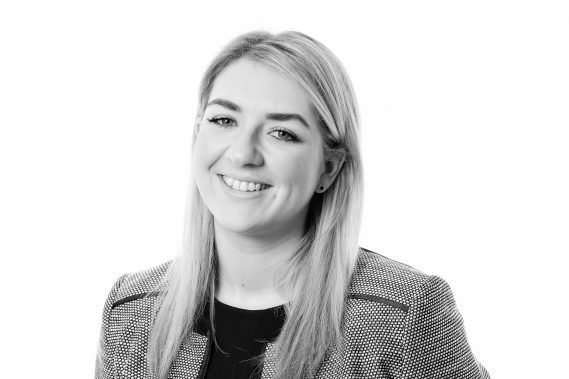 Charlotte joined Woodfines as a trainee solicitor in 2016 and qualified into the Crime and Regulatory department in 2018. She has a particular interest in the Transport sector.